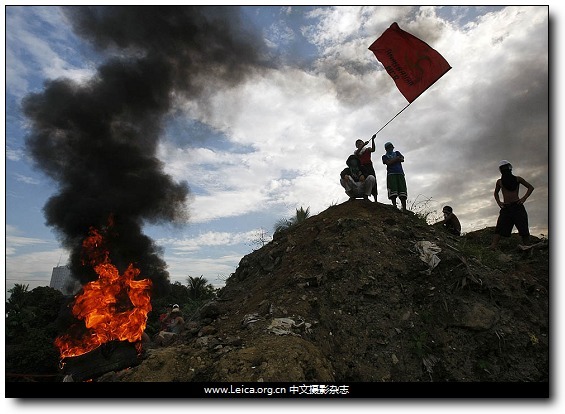 Residents burn tires and wave a flag as they await the demolition of their homes. 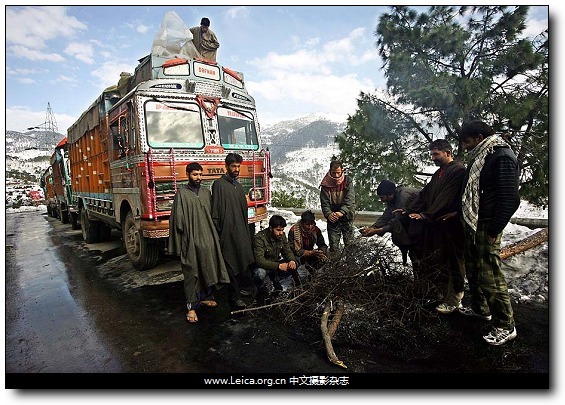 Stranded Kashmiri truck drivers warm themselves around a bonfire as they wait for the opening of the snow-covered Jammu-Srinagar national highway at Patnitop. 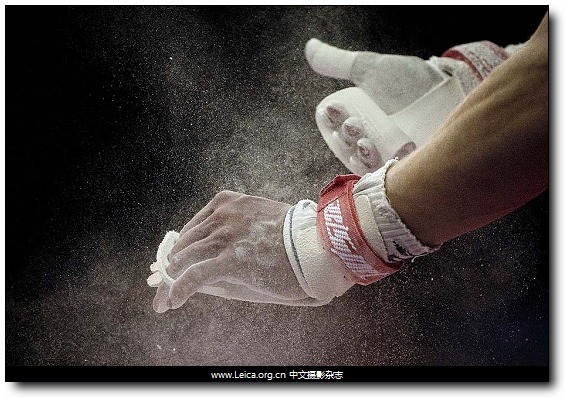 A competitor chalks his hands at the North Greenwich Arena in London before performing on the horizontal bar in the Artistic International Gymnastics, a qualifier for the 2012 Olympics in London. 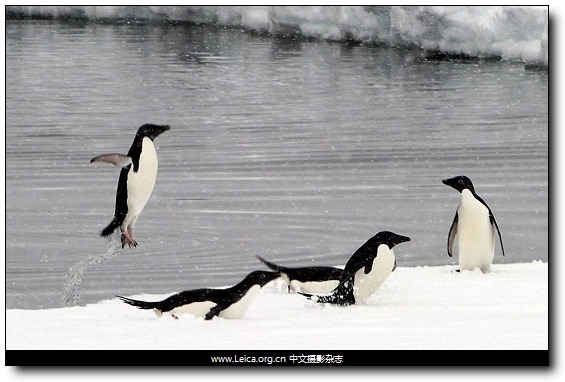 Adelie penguins are seen from the Australian icebreaker Aurora Australis. 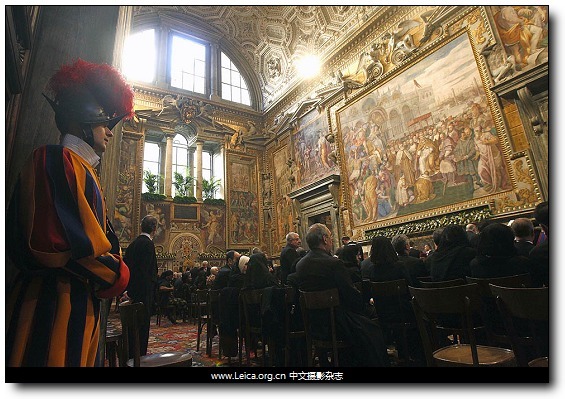 A Swiss Guard stands watch as diplomats await the arrival of Pope Benedict XVI for an address at the Vatican. 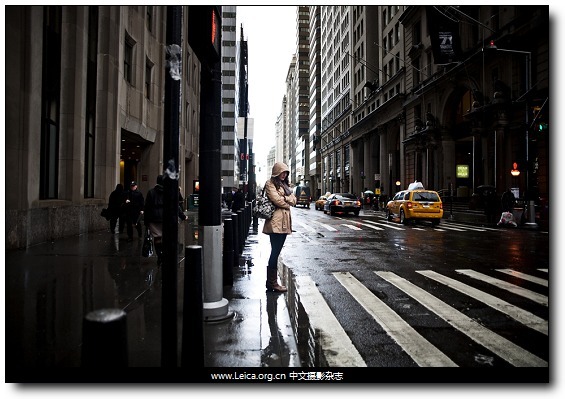 A pedestrian waited to cross Broadway in the Financial District. 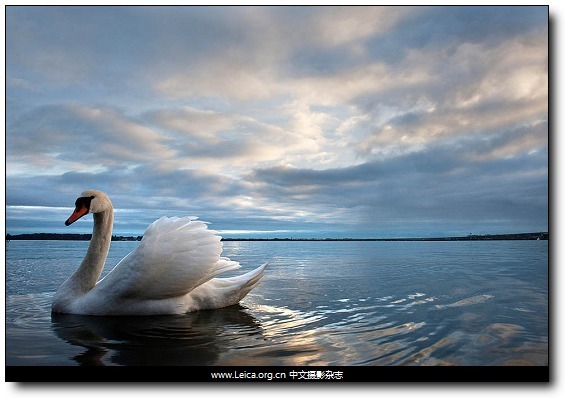 This entry comes from 中文摄影 and has been read for 35783 times.It tagged with .